Published by Mountainblog on 02/23/2018 . 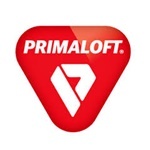 PrimaLoft, Inc., a materials science company based in Latham, New York with offices in Germany and Italy, is the world leader in research and innovative development of comfort solutions with high performance insulations and fabrics. 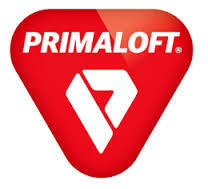 The PrimaLoft® brand, a registered trademark of PrimaLoft, Inc., delivers feel-good products that are used in the top global outdoor and fashion brands, home furnishings, work wear, hunting and military applications. PrimaLoft® insulation was originally developed for the U.S. army as a water-resistant, synthetic alternative to down. Today, the brand is recognized as a benchmark in the outdoor industry for providing unsurpassed comfort in any condition, ultimately empowering users to stay in the moment. PrimaLoft, Inc. is active in sustainable textile production through partnerships with the bluesign® system, the International OEKO-TEX® and the Sustainable Apparel Coalition’s Higg Index.